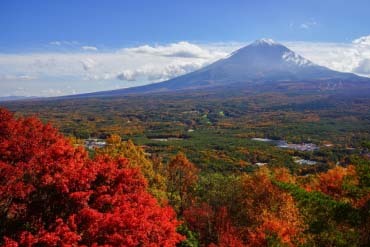 Japan's autumn is known for the autumn tints as the leaves of various trees change colors to red in late autumn, reaching their peak between October and November. 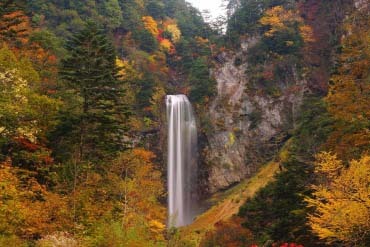 You can experience a different autumn scenery at the beginning of the autumn in September. 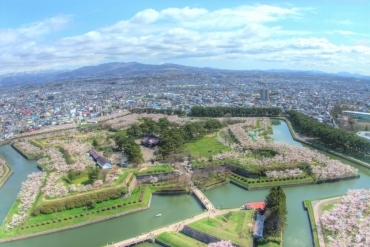 Here is a ranking of the top spots in Japan that should not be missed during September. 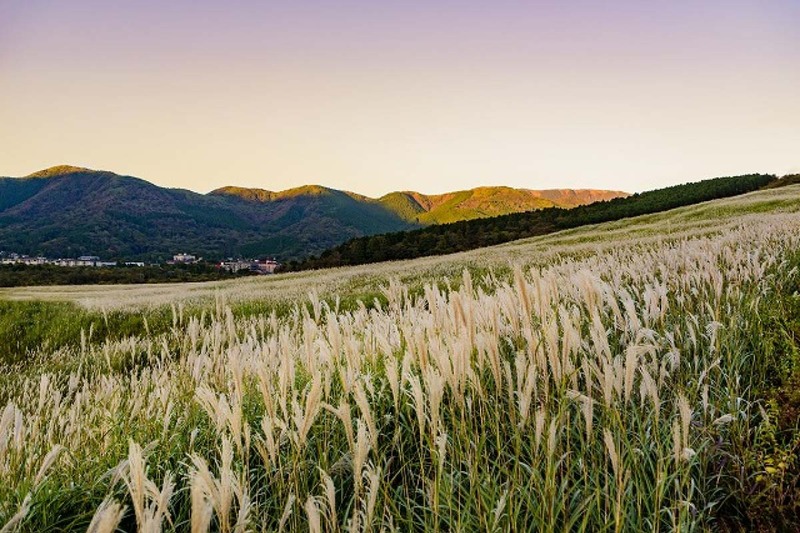 "Pampas grass" is definitely a part of the autumn tradition in Japan. 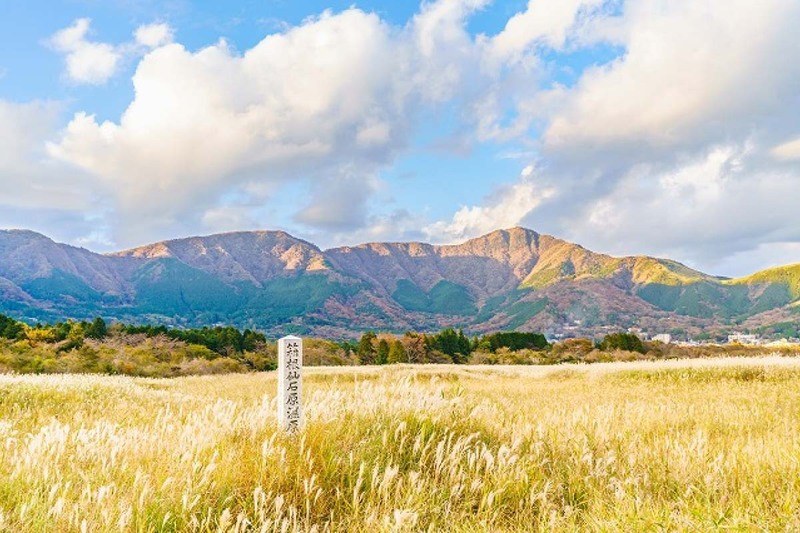 The pampas grass fields in Sengokuhara are a popular spot crowded with tourists every year and they have also been selected as one of "50 scenic spots in Kanagawa." 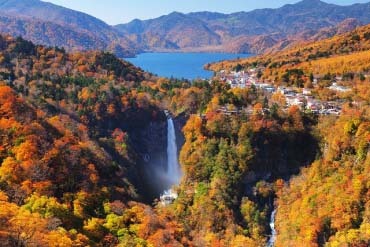 The green color starts to turn to a shiny golden yellow color by September resulting in an extremely beautiful contrast. 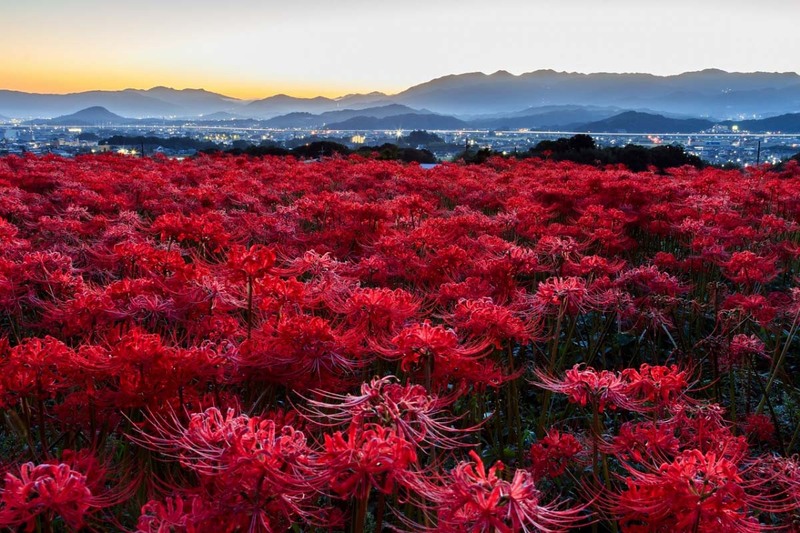 Moreover, the pamper grass shines more during the sunset, delighting the eyes of visitors. 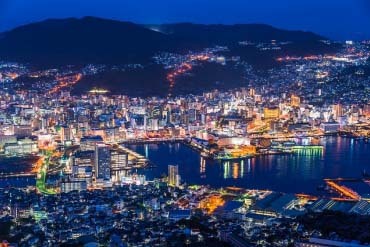 If you are taking pictures, the evening is the best time to do it. 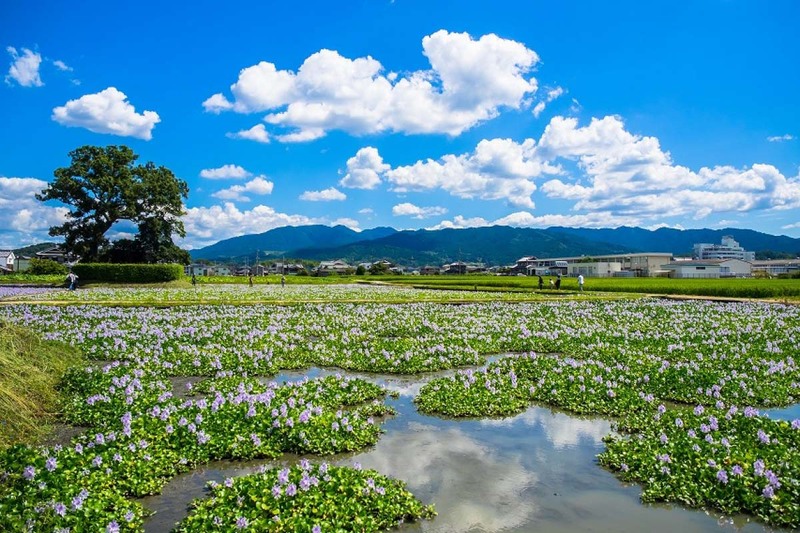 These water hyacinths that blossom around the ruins of Moto-Yakushi-ji Temple. 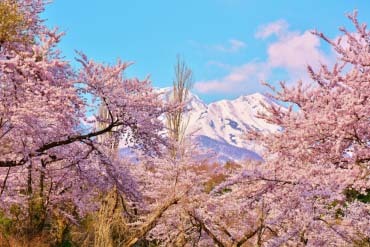 The view begins to reach its peak in mid-August, and the flowers bloom fully by the end of September. Photographers taking pictures of the scenery with Mt. 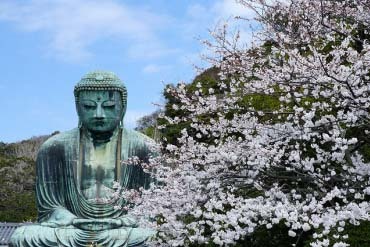 Unebi, which stands on the West side, as the background, are becoming a regular sight in the area. 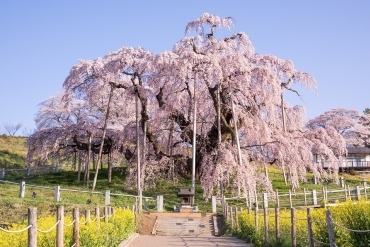 The violet flowers bloom quietly, yet they stand out against the rustic landscape, creating a charming scenery that attracts a large number of tourists. 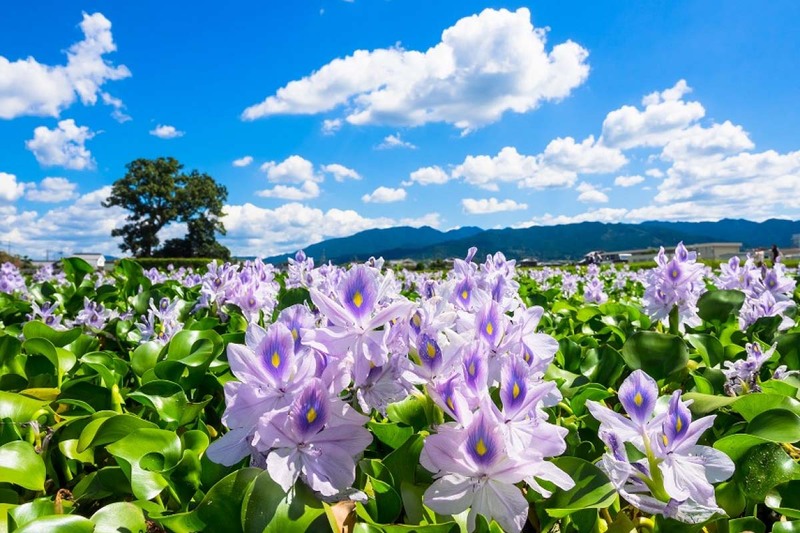 How would you feel about coming to Nara to enjoy the fresh view of these water hyacinths? 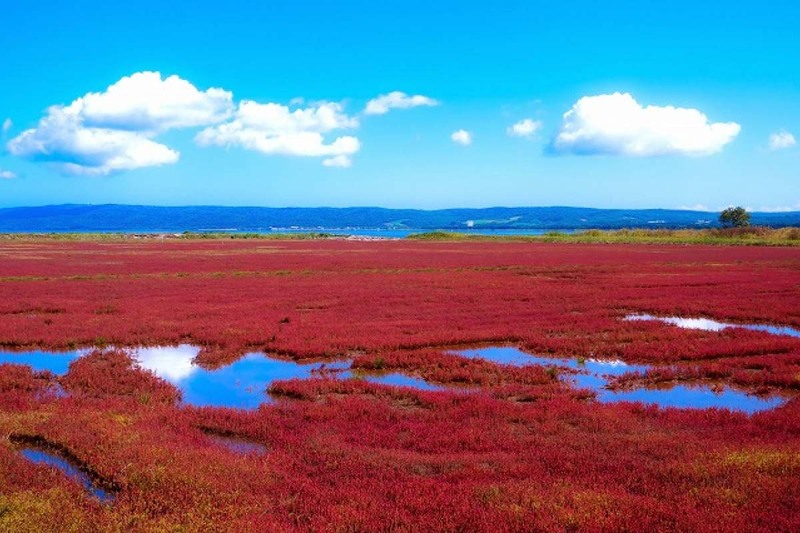 Lake Notoro is a salt water lake with an area of 580,000 square meters that leads to the Okhotsk sea. It is completely filled with seawater. 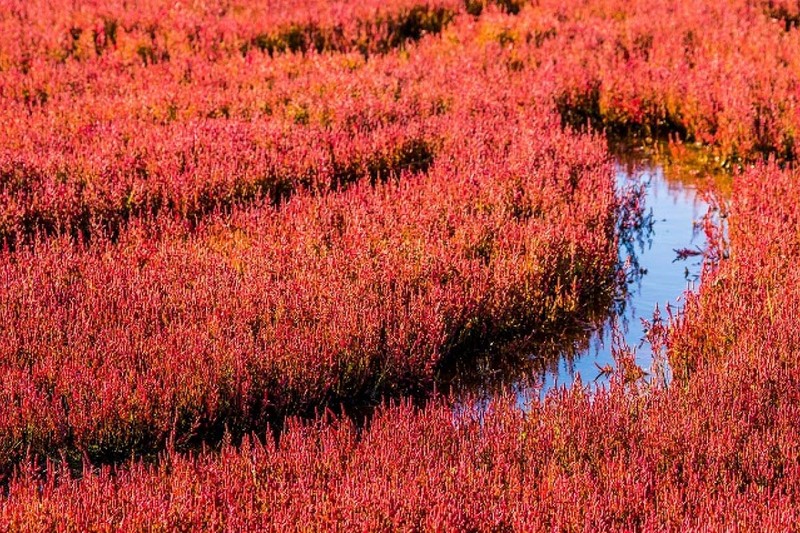 A repository of wild flowers blooms by the lakeside, being especially worthy of note the clusters of coral grass that color the area in red in September. 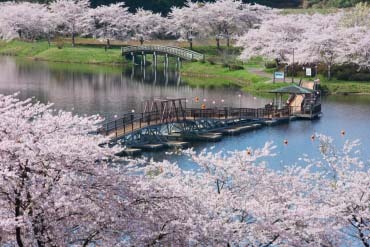 If you are visiting Hokkaido, this is a must-see spot! The scenery of the lake as it reflects the beautiful blue sky here and there right next to the red color that covers the surrounding area is simply spectacular. 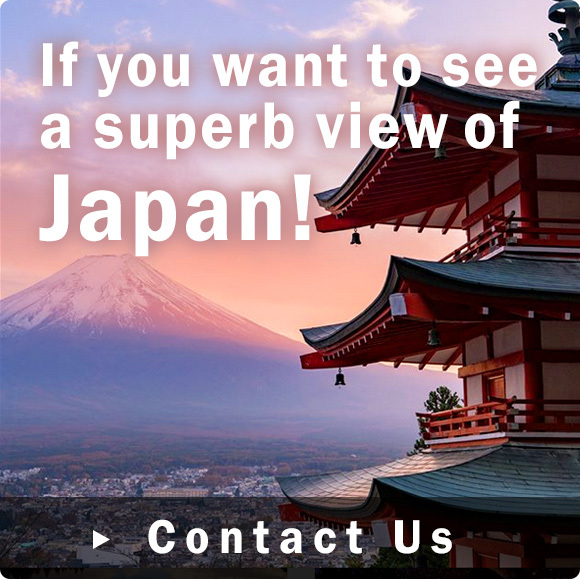 Feast your eyes on the contrast between the clear blue and the burning red colors in the area. 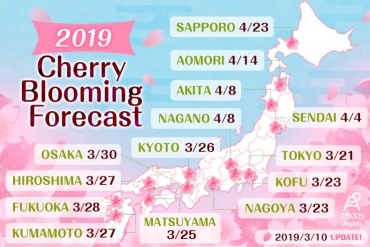 You may wonder why this festival is held in September and not at the peak of the summer? 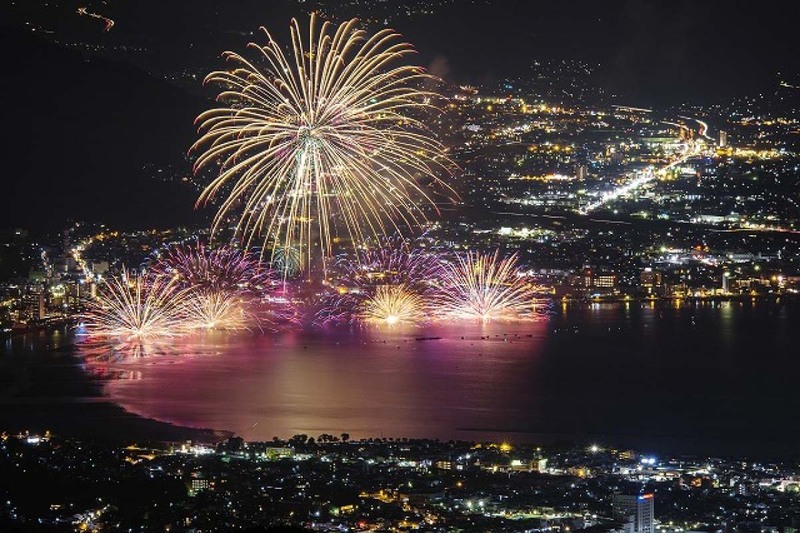 Yet this fireworks festival in Lake Suwa is a really popular event in which selected pyrotechnicians showcase their innovative fireworks combined with messages and music. 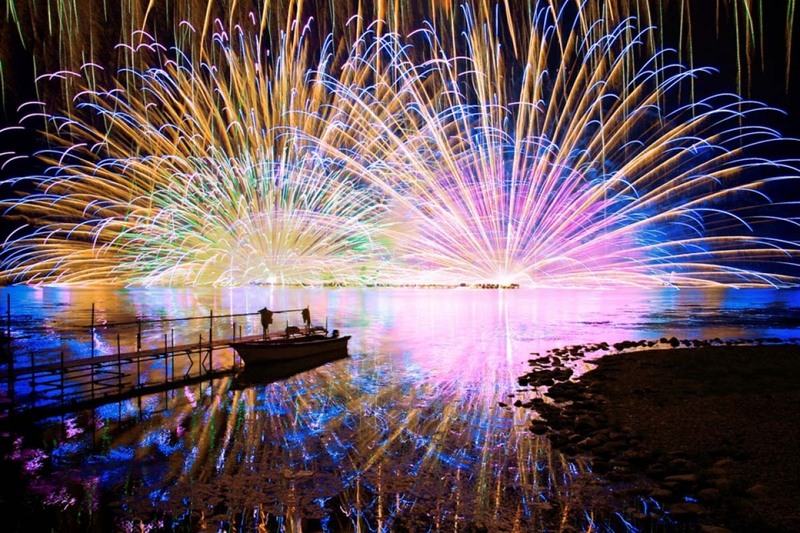 A lot of tourists come to the Lake Suwa Fireworks Festival for the "Water Star Mine," to be seen nowhere else, and the "Large Scale Niagara falls," boasting a length of no less than 2,000 meters, proving that this early autumn fireworks festival has nothing to envy to any other summer festival! 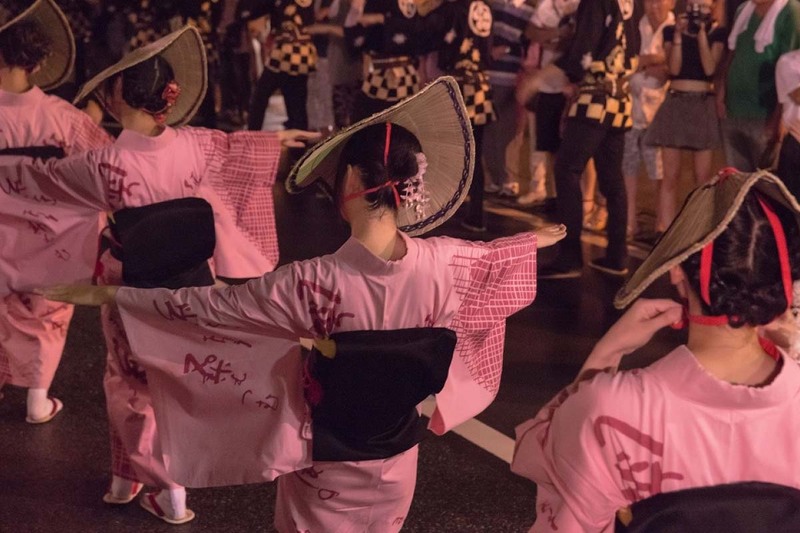 The "Owara Bon Dance of the Wind" is an annual festival representative of Toyama prefecture and held from September 1st to the 3rd. 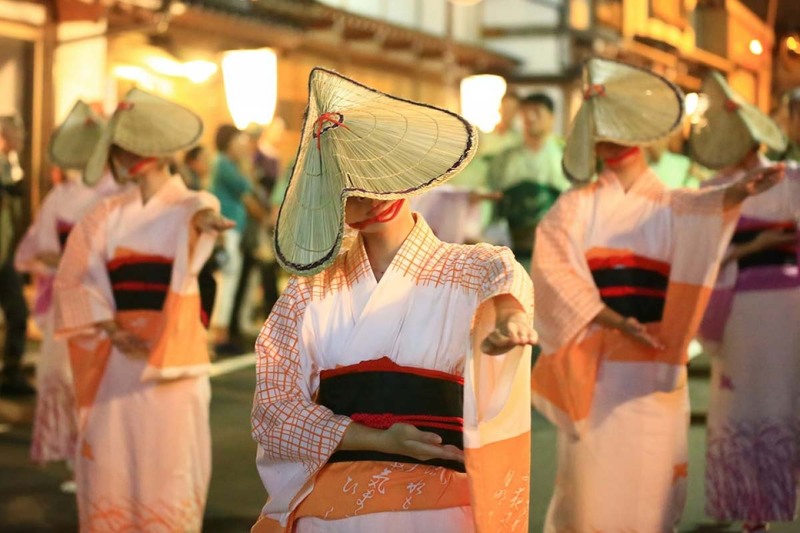 The beauty of the "Ecchu Owara Bushi," combined with the glamorous women dancing performance and the majestic men dancing performance, is sure to capture the hearts of all visitors. 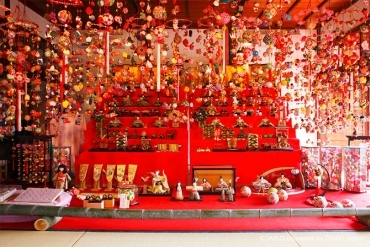 The sounds of the shamisen and the Chinese fiddle combine with the refreshing sounds of taiko drums and the scenery of a thousand paper lanterns illuminating this town with reminiscences of the past to create an experience unique to Japan. 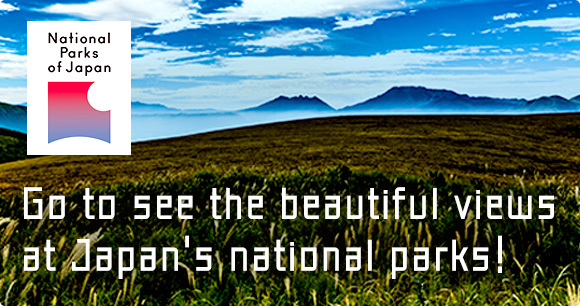 The extraordinary sight that unfolds in the long autumn night will surely capture your heart. 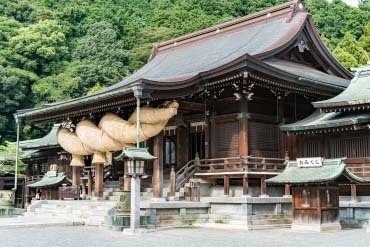 The spot that ranked in first, the "Owara Bon Dance of the Wind," has a very Japanese feeling to it, and will likely become an unforgettable experience. 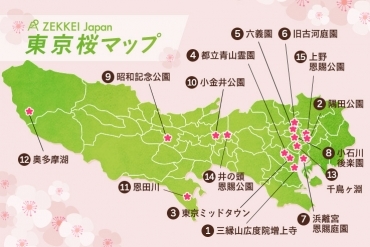 Try to visit the spots that were introduced this time when you visit Japan this September.